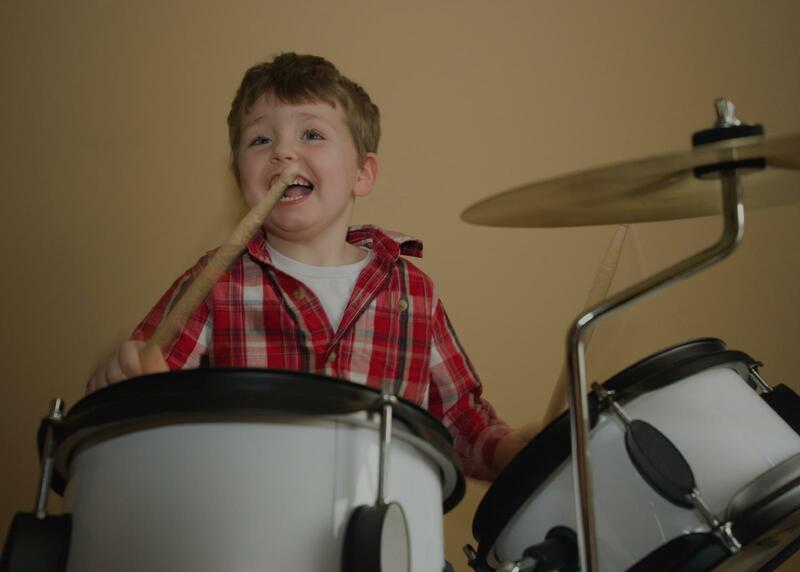 Find the perfect teacher or instructor in Highland Lakes for private drum lessons in your home or in their studio. I'm a beginning drums teacher and primary drummer in my home church, as well as in my folk rock band The Fortune Tellers. My teaching style is entirely student-oriented, and I adapt my material based on what you want to learn. I often use my music theory background as a supplement, and occasionally I will give handouts and homework. I am primarily experienced in church music, but I have played drums in rock and punk bands and jazz ensembles, but I'll gladly teach you any style you are interested in. Students will need their own drum set and gear, and a notebook or binder. 1981-1982 – Graduate Program in Music, Florida International University. 1977-1980 – Bachelor's Degree in Music, University of Miami. 1976-1987 – Classical voice studies with José Lematt (Bass, Barcelona Liceo Opera). - Vocal studies with Orlando Hernandez (Baritone, New York City Opera). - Jazz & improvisational studies with Fred Steele (Broadway & film voice coach). - Vocal studies with Gina Maretta (Soprano, La Scala, Milan & master of the Aureliano Pertile technique). - Piano studies with Sanford Gold (acclaimed recording and performing jazz pianist). Drummer (drum set & percussion) with Miami-Dade College Jazz Band. 1992 – 2004 - Appearances on local, national & international television including Telemundo, Univisión, CBS, ABC & NBC 1984 – 1992 - Singing of the National Anthem for US presidents Ronald Reagan & George HW Bush for their major south Florida appearances. 2003 & 2004 - 2 CD's with the band "Ariel" in English & Spanish titled "One" & "Uno". Instruction also includes how to play correctly so as not to develop negative playing habits. In the case that you have developed negative playing habits, how to correct them. Emphasis is also placed on proper warm up techniques, stretching exercises, holding the sticks correctly, posture, plus drum kit "throne" seat placement, and correct stance, if playing concert snare or percussion. Independence is also developed through simple easy to grasp exercises. In addition, drum exercises are individually tailored to the particular needs of each student. Chuck has also developed a special ear training method utilizing CD and MP3 technology. 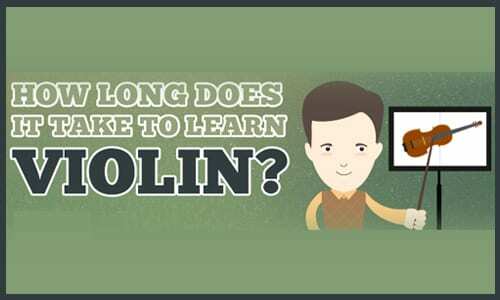 This method reduces the amount of time it normally takes to develop good listening skills. These listening skills decrease the time that it takes to learn new songs, and learn how to interact with other musicians. Miami, FL teacher: Ariel R.
"Real nice guy and good teacher"
ck is also a great drum teacher and all around friendly guy. If you want a drum teacher who approaches his craft in a spirit of excellence, Chuck Reichel from Sound Picture Studio is the instructor for you!" "Very nice, professional, and knowledgeable. Thank you Dillon for your patience and dedication."